Rockabilly is a subculture whose members operate as if they are living in the 1950s, from the music to the tattoos and pin up girls, to hot rod cars and vintage fashion. 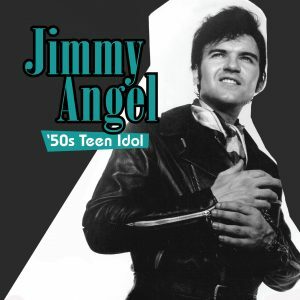 It’s A Rockabilly World pulls back the curtain with interviews with some of the most colorful Kats and Kittens in the subculture, including the unforgettable Rock ‘n Roll shouter and Fifties Teen Idol Jimmy Angel. With an insatiable drive, electrifying personality and quivering bandstand stance, Angel burns with a high-voltage dynamism that is downright otherworldly. You’ll learn the difference between Rockabilly and Psychobilly music. Rockabilly is a global sensation that not only has a huge following in America, but is popular in Europe, South America, South Africa and Japan. 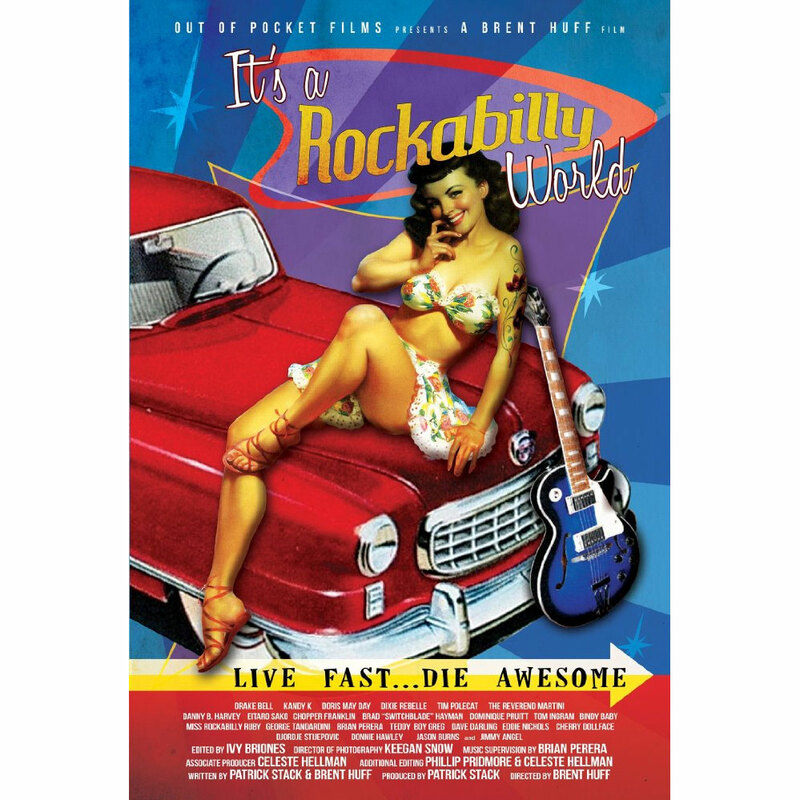 It’s A Rockabilly World will also take you to the Granddaddy of all Rockabilly Events, Viva Las Vegas. The Rockabilly lifestyle gives creative people a place where they feel empowered. Rockabillies don’t fit the mold of what American culture says is ‘normal’. They write their own rules. This scene makes invisible people visible. Simple as that. A Rockabilly’s greatest fear is not being noticed. Some of the subjects in It’s a Rockabilly World will tell you that the scene and culture has changed their lives….forever.